This series offers history columnists, contributing writers and editors a distinctive format in which to present their work. Rather than a cohesive narrative, books in the American Chronicles series contain discrete historical vignettes, often previously published articles from newspapers, magazines or historical society newsletters. Characterized by a lighthearted, casual tone, these titles form a unique perspective on a community’s past through 32,000 to 35,000 words and 50 to 60 images. Native Americans, immigrants and slaves shaped all facets of American society and culture. Each book in this diverse series examines the contributions and struggles of generations of an American ethnic group in a city, county, state or region. Authors are local or regional historians who are either part of or welcomed by the communities being honored. With 30,000 to 40,000 words and 60 to 80 images, content highlights a group’s local history from early settlement through recent times. 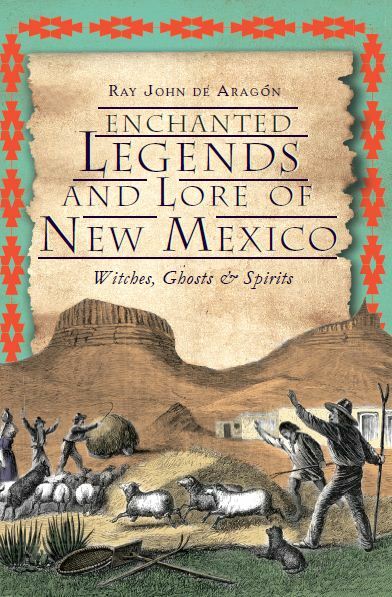 Every locale claims its own brand of legends, lore, folktales, myths and superstitions. With 30,000 to 35,000 words and at least 30 images, content in these books covers anything from pirates, shipwrecks and sea monsters to Native American creation myths and heroic feats of bravery. Food and drink are heavily defining elements of any local or regional culture. 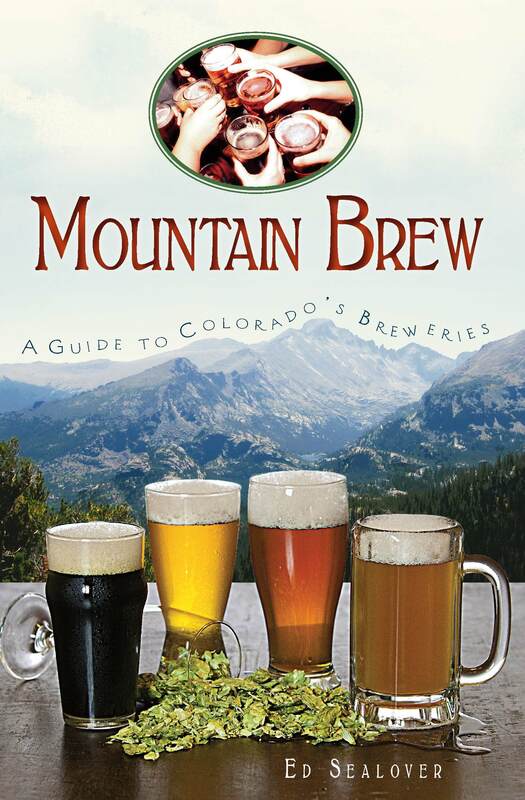 This series explains the full story of how a place became known for its wine, beer, cuisine or desserts. Authors are well-known historians, food writers or people affiliated with organizations or businesses essential to the stories. Each book features prominent purveyors from the past to the present, with 30,000 to 40,000 words and 60 to 80 images. Color inserts can showcase high-quality photography. Bestsellers in any community, these books serve as accessible introductions to city or regional heritage. 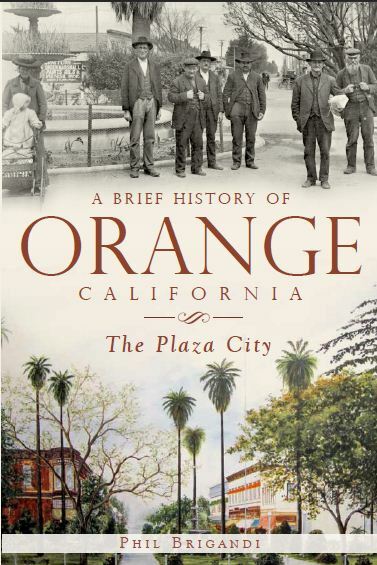 A Brief History offers residents and visitors alike a fresh and vivid look at the history of an area, from its founding to the present day. Writing style may vary from academic to casual, but the series parameters stipulate approximately 35,000 to 40,000 words of text and 60 to 75 images. Books in this series either detail a specific disaster that struck a place at a moment in history or they chronicle various disasters that devastated a locale. Ideally these books contain 32,000 to 35,000 words and 65 to 75 images. Stories in this offbeat series recount unlikely but true incidents that may have been largely overshadowed by headlines of greater scope, but that have not been ignored by the diligent authors who mine local libraries, newspapers and archives for them. The books cover an entire state or a region with a distinct identity. Illustrations hand-drawn by The History Press design team accompany the 30,000 to 35,000 words for a quirky and fun gift-sized book. 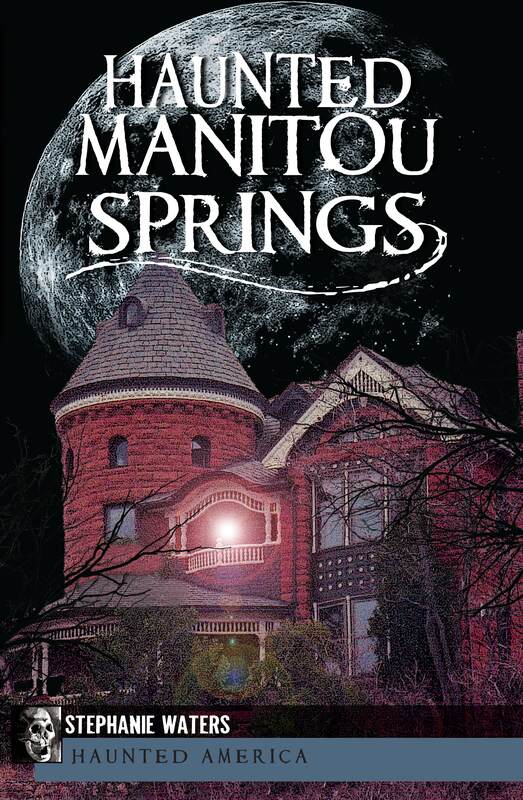 A Haunted America book relays an area’s historical haunts, both those that are unfamiliar and those forever etched into local lore. Often ghost tour leaders, Haunted authors are able to entertain and educate simultaneously by offering an original and diverting spin on local history. Text is usually around 32,000 words and broken into 10 to 15 chapters, ideally with one or more pictures per chapter. 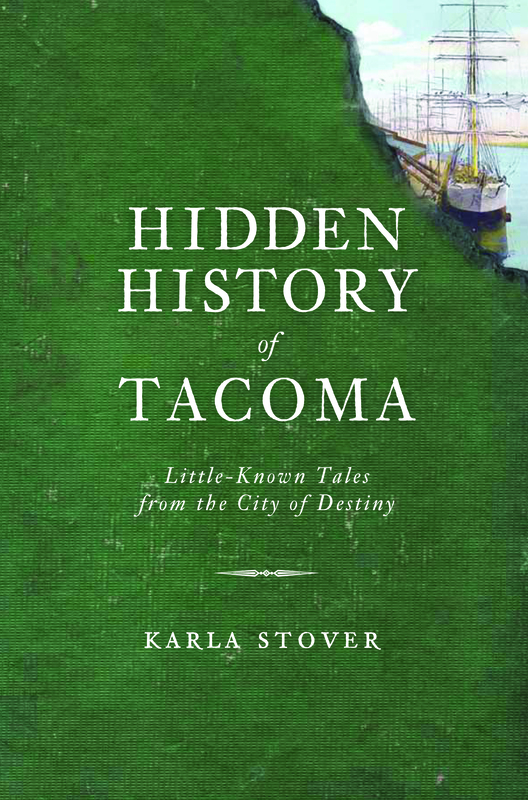 Similar to the American Chronicles series, Hidden History books dig a little deeper to reveal often-overlooked but noteworthy stories from an area’s past. 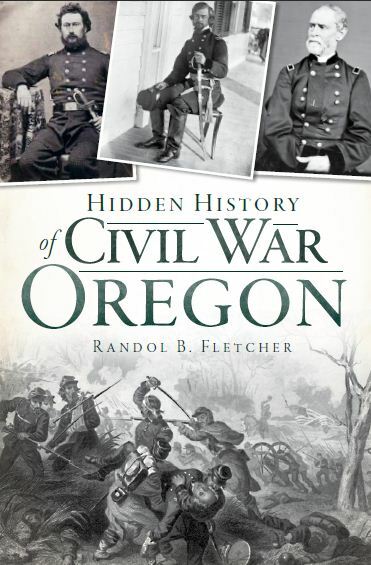 The geographic focus ranges from a town to a region of a state, and books feature 30,000 to 35,000 words and 50 to 60 images of historic local places, people and events. Books in the Landmarks series focus on sites of great historical prominence, preferably those with high visitor numbers and built-in sales channels. Authors must be highly knowledgeable professional historians whose research is supported and welcomed by the site. An ideal Landmark book contains approximately 35,000 to 40,000 words of text, organized by subject or chronologically, and 60 to 75 images, which may be historical or contemporary. Color inserts are possible for deserving photography. Books in this series capture the romantic notion of what has been lost to time, presenting illustrative collections of buildings no longer standing, marquees gone dark, railways abandoned and communities vanished. Images may be as nostalgic as travelers waving from the glorious decks of a long-retired ship or as somber as a Southern plantation devastated by war. Content includes approximately 30,000 to 40,000 words and between 30 and 60 historical images. Books in the Murder & Mayhem series chronicle an era fraught with violent crime. Mainstream histories might not focus attention on such sordid stories, but these titles provide transfixing entertainment while shedding light on the sinister aspects of a community’s history. They contain 32,000 to 35,000 words and 35 to 45 images. 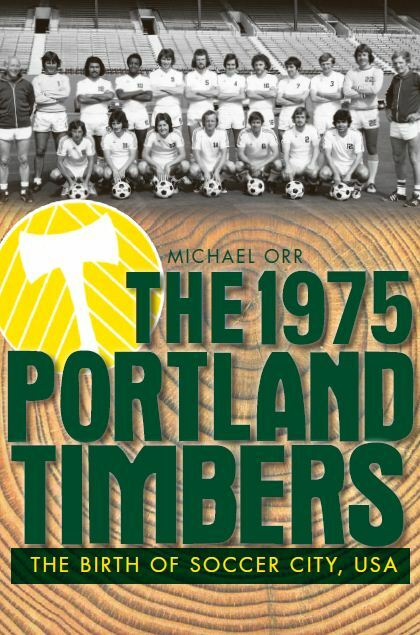 This series highlights the important moments, players, teams, personalities, triumphs and losses that define the history of sport in a city, county or state. Authors are notable sports journalists, historians or people otherwise closely affiliated with their subjects, such as coaches or former players. Whether it’s basketball or hunting, any sport with a massive local or regional base of fans or participants might be a good topic for this series. Organized thematically or chronologically, the content features plenty of lists and charts of statistics, records and all-time best players. Books typically are 30,000 to 35,000 words and 65 to 75 images. Nothing binds a people, marks a community and transforms a society like the experience of wartime or a prolonged military presence. Books in this wide-ranging series explore either the influence of a war on a state, county or city or the significance of a place in American military history. Authors tend to be professional historians, and books include 30,000 to 40,000 words with 65 to 85 images. 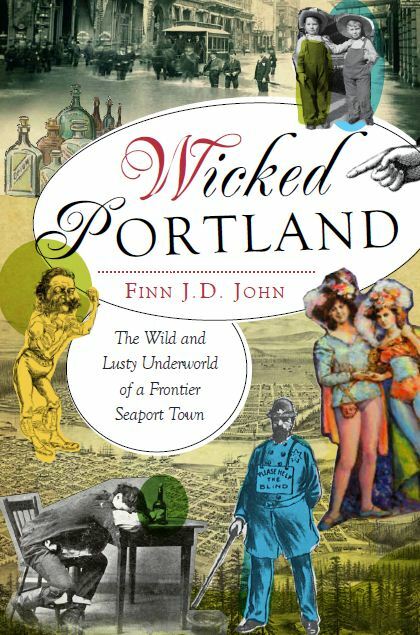 Captivatingly salacious, Wicked titles chronicle darker history, those seedy town underbellies that traditional accounts frequently overlook. A typical table of contents might resemble a rap sheet, listing tales of duels and dirty politics, piracy and prostitution. The narrative may be arranged either chronologically or thematically and contains between 32,000 and 35,000 words as well as 35 to 40 historic images. For additional information about publishing opportunities with The History Press, please visit www.historypress.net.